It is our effort to not squander our resources. To find a way to breathe a second life into things we love. To find a way for what once was, to be something again. It’s forethought and frugal. It’s creative and inspired. It’s mindful living meeting innovation. It’s about not buying new things, but finding a way to use what you have. We are so excited to announce that we are opening our own shop! Sure it’s online, and yes it’s joining thousands of other shops over at Etsy, but it’s ours. And we love it! Gatherhaus was created because of the core beliefs and values of simplicity, intentionality and purpose that Kat and I have. We love creating space, choosing thoughtful ways of life paired with beauty and simplicity and we wanted to give our ideas a place to live. Our Etsy shop is formed and designed with the very same intent. And then it happens. Bed sheets get turned into chandeliers. Shirts become towels. 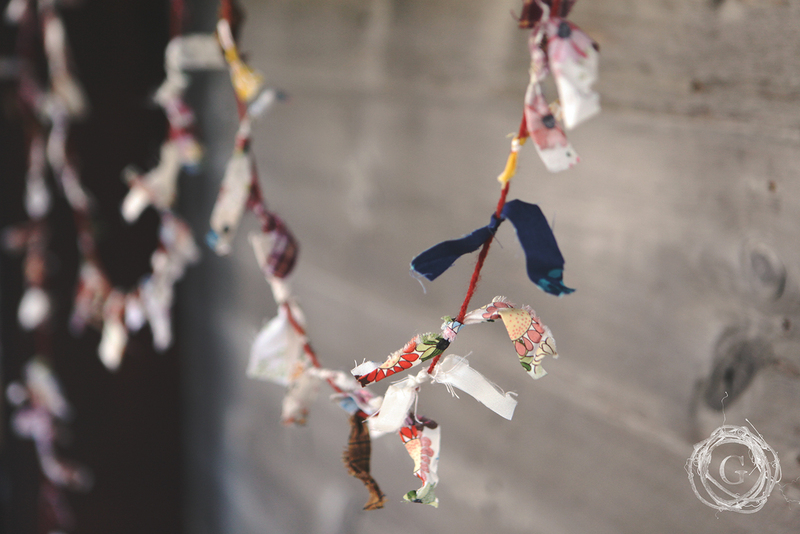 Scraps become decorations. Books become envelopes. There is something so energizing about looking at what something was created for and finding a new way for it to live. A cup doesn’t just have to be a cup you know. Along with reinventing things, Kat and I both love restoring and preserving history. With that at the heart of our purpose, we decided to reuse as much of the Gatherhaus farmstead as possible. There were dreams of restoring the home, but it is too far gone to be saved. Between John and Kat and I, we have scoured every inch of that farm house and pulled every last little piece we could. 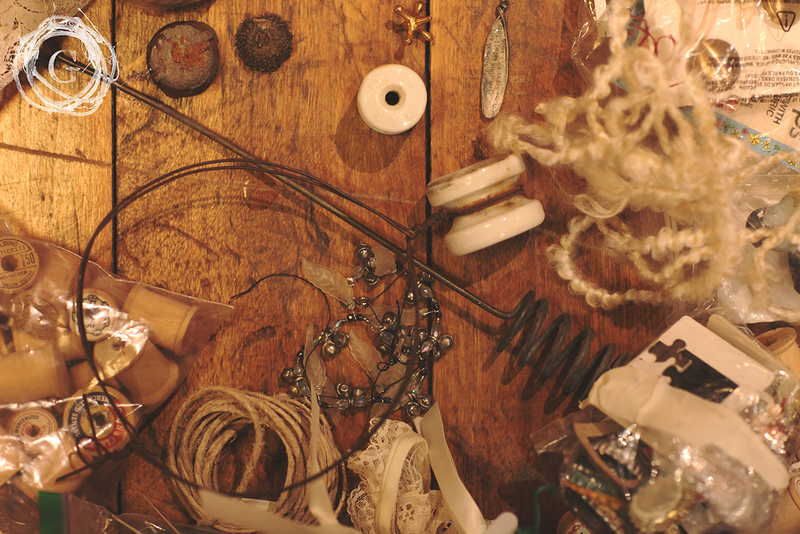 We found treasures and tidbits and items we hope find a new life. Did you know that we have currently have three vendors at our shop? Sarah Danielson has crafted and designed old golden books into the sweetest most adorable envelopes. 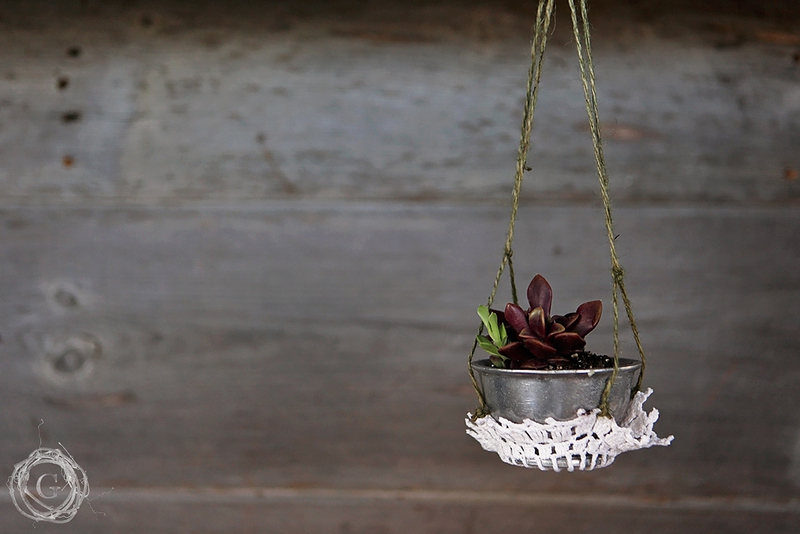 Perfect for hand delivered notes that carry empathy, wishes and thankfulness. We will also have specialized, custom built antique window cabinets built by our friend Kenyon Hathaway. 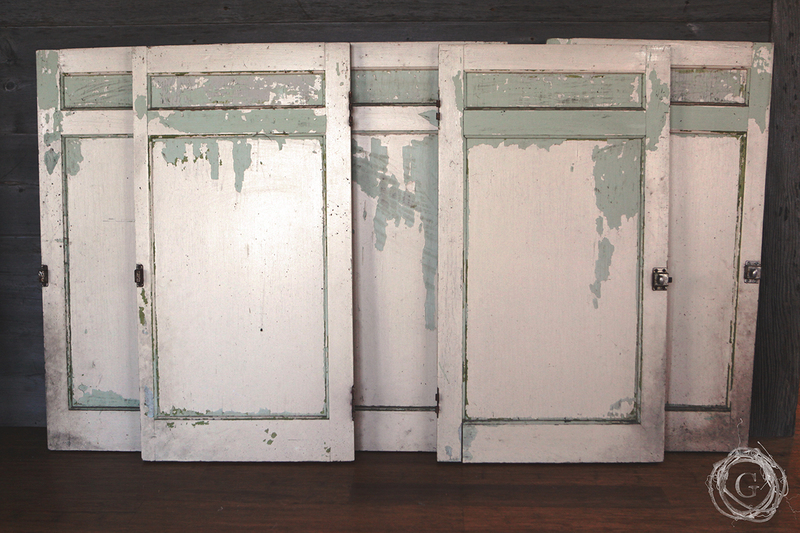 These cabinets are beautiful, resourceful and fall in line with our Gatherhaus heart of preserving and reinventing. There is rumor that our web designer will have Letterpress in the shop and a few local artists will be painting some barn wood designs. Our Graphic Designer will soon be submitting custom designed cards as well…there will always be fresh items and new beautiful things to look at! Many will be one of a kind or limited edition. We would be honored if you checked out the shop. It’s right here! Bookmark it. Favorite it. And most of all, we would be so grateful if you shared the shop with others. We launch it today with select items, but if you could peek in my attic art studio you would see dozens of other creations waiting to get listed. In the month of December we will be posting new items weekly to help with your Christmas shopping. When purchasing from Gatherhaus you can guarantee that your present is thoughtful, resourceful, creative, and a one of a kind homemade treasure. The proceeds also go to help support not only the farm, but Gatherhaus as well. Kat and I love working on this community, and allowing it to generate an income helps us keep it going. If you love Gatherhaus, we would love your support!